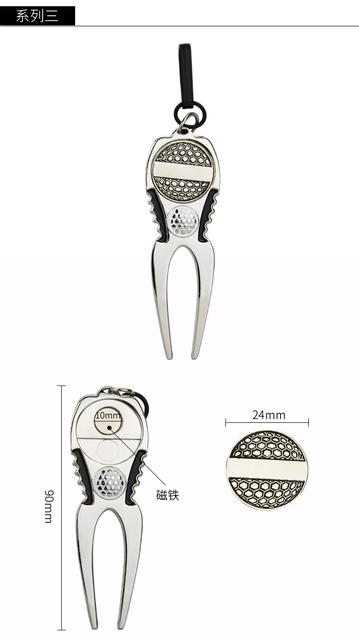 This golf divot repair tool from GOG comes with a unique, non-slip design for a more comfortable use. 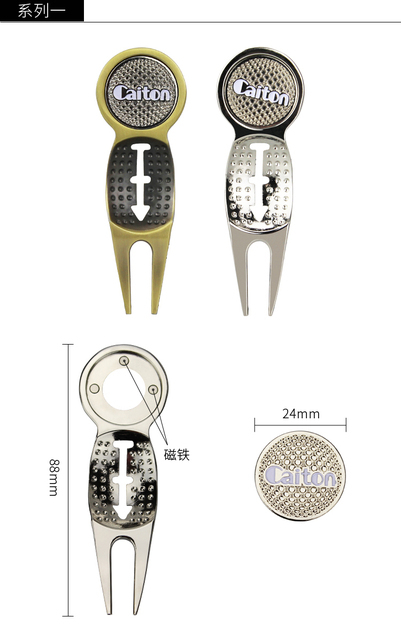 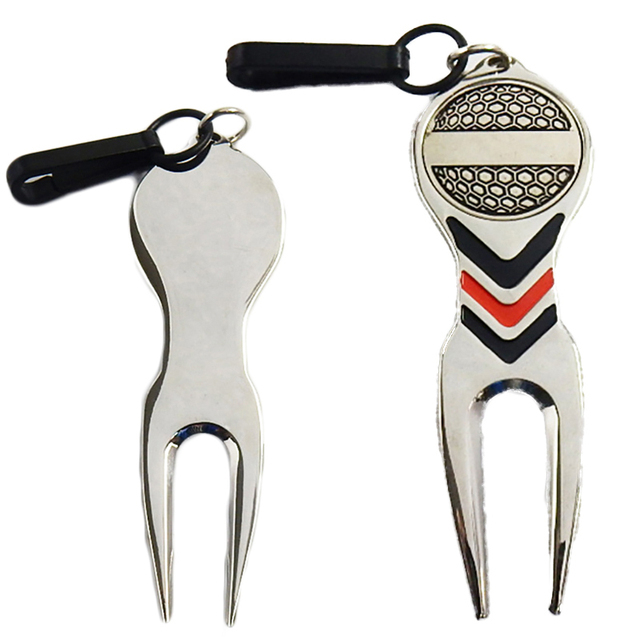 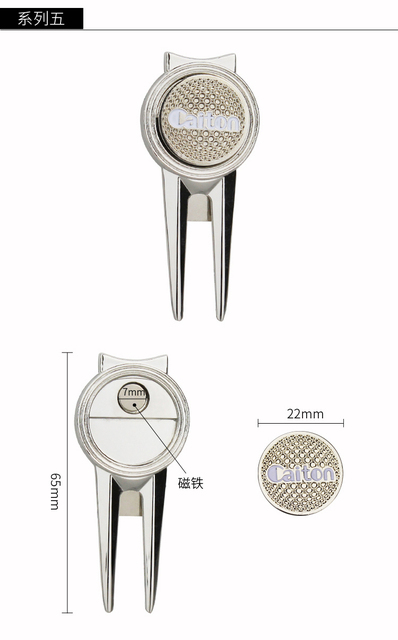 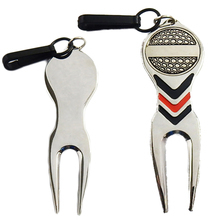 It is made of solid but lightweight zinc alloy and comes with a round ball marker. 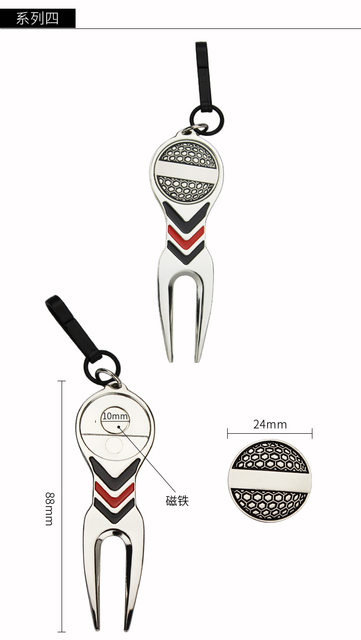 The ball marker can be attached on the divot tool. 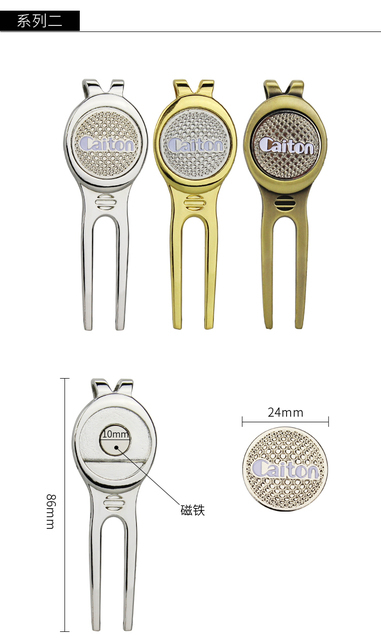 There are eight (8) models available so you can pick which one suits your preference.